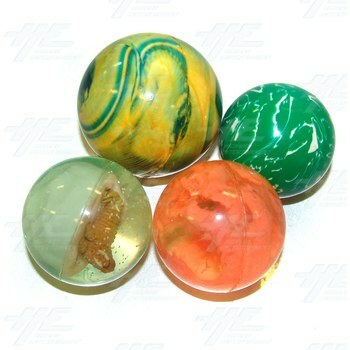 Large size bouncy balls of various patterns, colours and sizes. Each ball is between 5.5cm and 8cm in diameter. Most are approximately 6cm in diameter. Each ball is between 5.5cm and 8cm in diameter. Most are approximately 6cm in diameter.